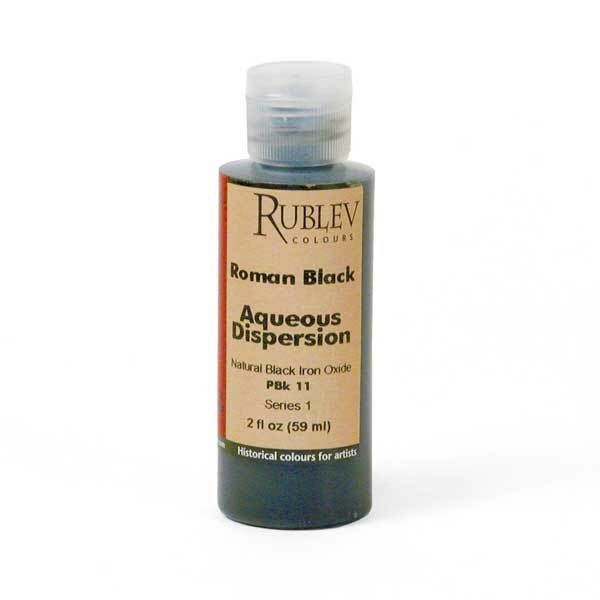 Details A natural black earth that is a dense, opaque, heavy color that is absolutely permanent. It is comparatively neutral in undertone, wets easily, and is non-greasy, when compared to carbon blacks. It is a useful pigment when these qualities are required. 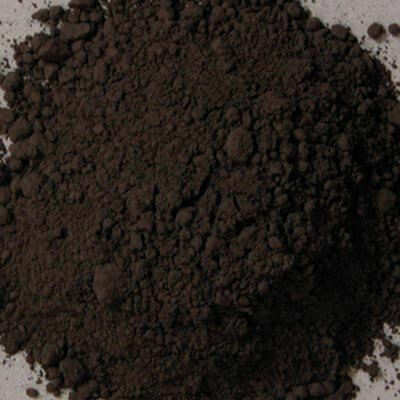 Black oxide is a recent development in modern pigments and was not often encountered in artists' palettes before the 19th century.